Yabucoa is a municipality in Puerto Rico, located in the southeastern region, north of Maunabo; south of San Lorenzo, Las Piedras and Humacao; and east of Patillas. Yabucoa is spread over 9 wards and Yabucoa Pueblo (The downtown area and the administrative center of the city). It is part of the San Juan-Caguas-Guaynabo Metropolitan Statistical Area. The region of what is now Yabucoa belonged to the Taino region of Guayaney, which covered a portion of the southeast region of Puerto Rico. The region was led by cacique Guaraca. 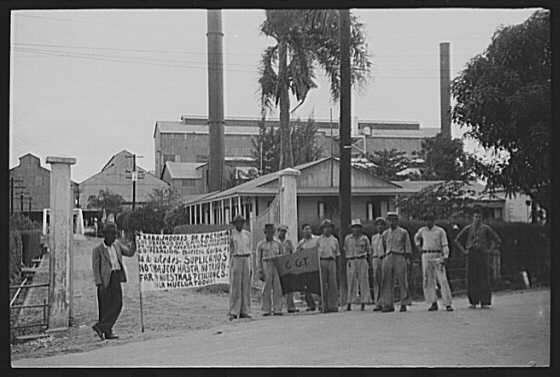 After the Spanish colonization, the region of Yabucoa belonged to Humacao, and its territory was mostly used for cattle and farming. 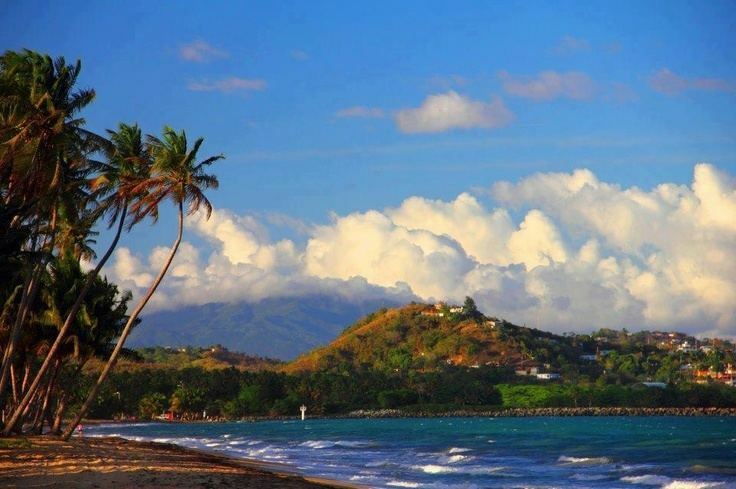 Yabucoa, as a town, was founded in October 3, 1793 when Don Manuel Colon de Bonilla and his wife, Catalina Morales Pacheco, donated the lands to the people. 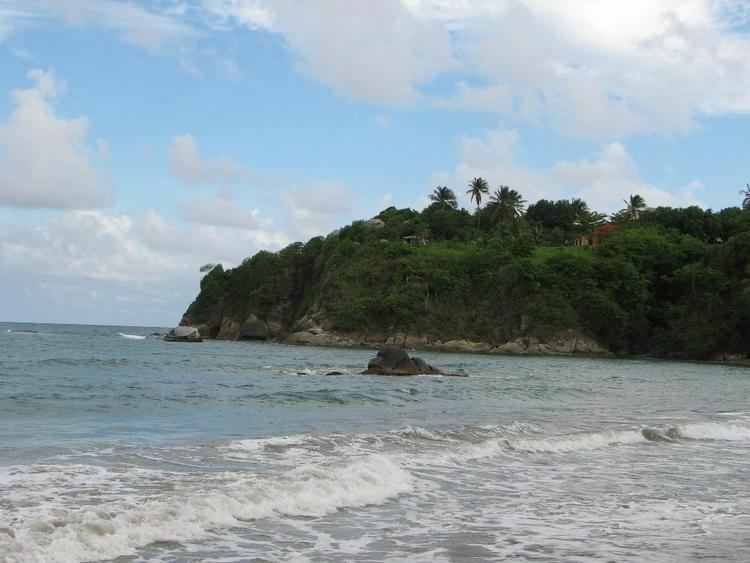 The Municipality of Yabucoa is located in the south-eastern coast of Puerto Rico. The valley of Yabucoa is surrounded by the hills of the San Lorenzo Batholith,on three sides and by the Caribbean Sea on the fourth. 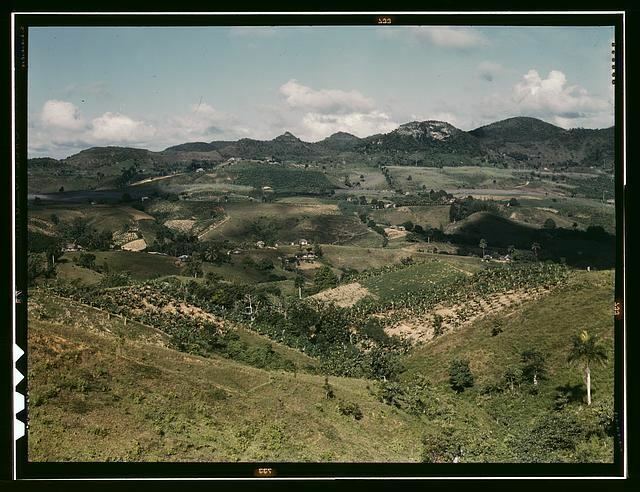 The hills surrounding the Yabucoa valley as well as the bedrock underlying the alluvium in the valley are composed of the San Lorenzo Batholith, a large, igneous intrusive body emplaced during the Late Cretaceous (Rogers, 1977; Rogers and others, 1979). The San Lorenzo Batholith is a composite body that is composed of gabbro (Kd), diorite, tonalite, granodiorite, and quartz monzonite. The Cuchillas de Panduras, a fork of the Cordillera Central runs through its south. Santa Elena is one of its most prominent peaks with an altitude of 570 meters. Santa Elena is located in Juan Martin ward. Pandura peak rises 516 meters above sea level. Pandura is located in the Calabazas ward. The altitude of the hills surrounding the valley of Yabucoa reaches a maximum of about 650 m at the head of the Rio Guayanes basin. The land surface in the Yabucoa valley slopes gently from an altitude of about 30 m above mean sea level, at the western edge of the valley, to sea level where the valley meets the Caribbean Sea. Yabucoa is known for its agricultural prowess because of the surrounding fertile valley that produces most of the islands plantain and bananas. Yabucoenos are known as the "sugar people" because most of the valley was used for sugar cane growth and because one of the most visible landmarks, seen when entering the municipality, is the old Hacienda Roig sugar mill, one of the last mills that produced sugar in Puerto Rico (for recent photos (sept 11,2011).